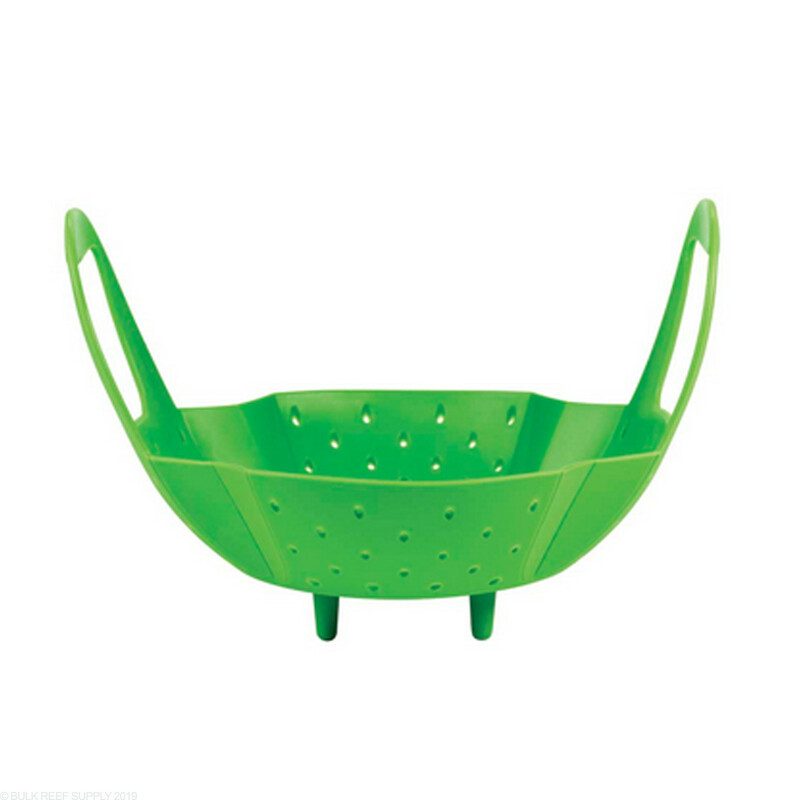 Traditionally used as a vegetable steamer, we thought this would be perfect for dipping corals. 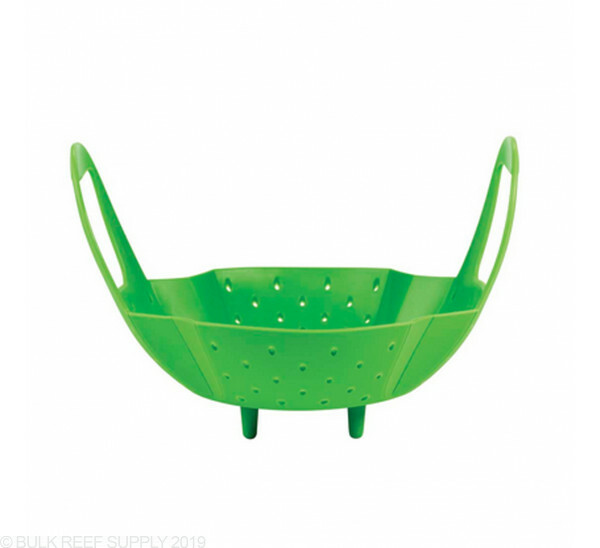 Long handles will keep your hand dry while allowing the corals for full submersion. Fits bowls greater than 7" diameter. OXO has been producing quality kitchen equipment since 1990 under the philosophy of Universal Design or products usable by as many people as possible. The result is quality products with comfortable grips, no-slip bottoms, unique storage capabilities and an overall great look. Now it is easier than ever to use these great products as part of your aquarium maintenance.